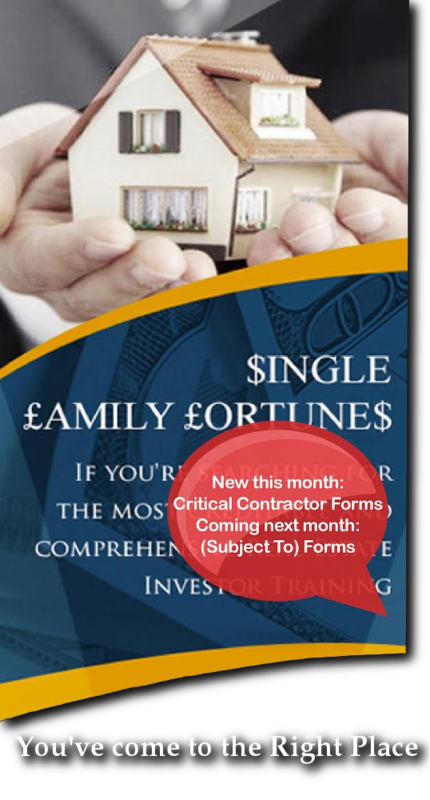 Probate investing is an opportunity for most investors to obtain outstanding real estate investment properties while assisting the seller at the same time. Several things unique to this process make it an excellent place for the savvy real estate investor to find some really good or maybe even great deals. 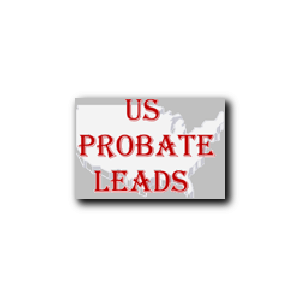 “Probate = Motivated Sellers and Profits”. 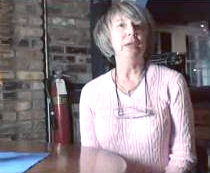 If you want to become a successful real estate investor, you need to know how to build wealth through probate. 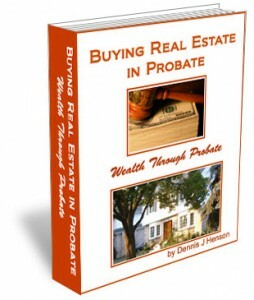 Dennis J. Henson is revealing his secrets to Buying Real Estate in Probate.